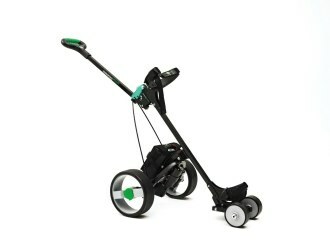 Hill Billy Compact Plus Golf Trolley parts. 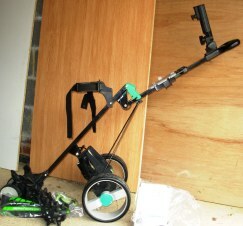 Hillbilly golf trolley, Compact Plus parts and spares, after 2006 Chinese import. 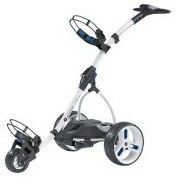 Hillbilly Compact + Golf Trolley spares and parts. Alloy chassis Chinese import after 2006. 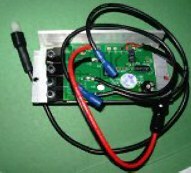 This uses differant electronics to older All Terrain/Compact & HiLite. Replacement controllers, potentiometers, switches etc. 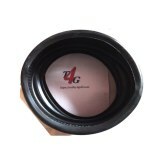 the standard fitment imported parts and give improved performance as in gradual power input with the control PCB etc. 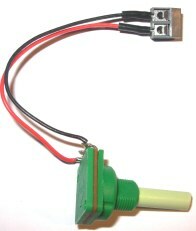 Replacement Hillbilly 1k potentiometer for Compact +. When sourced will be back. higher spec, will be marked improvement. 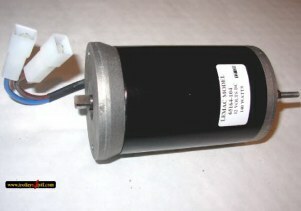 Easier on transmission & battery. Make sure not to trap leads behind PCB. Superior to Hillbilly and other suppliers. 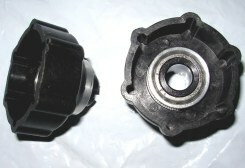 High quality UK manufactered parts. Constucted from steel replaces inferior Alloy original. not supposed to, but is better unit and can replace brushes in the future. Far superior than original Chinese version. Undo motor bracket, tip back 45 degrees, unbolt from gearbox. developed for the Hillbilly Hi-Lite. Last of the real Hillbilly's. With this simple kit you can adapt to fit your All -Terrain or Compact trolleys. MORE INFO ON HOW TO HERE. Will require rat tail file or Dremel. NOT AS YET FITTED TO COMPACT PLUS! 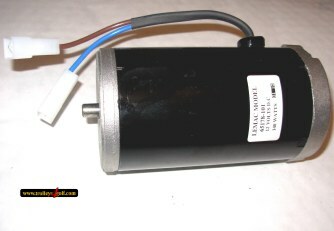 Connects the drive from motor to transmission. 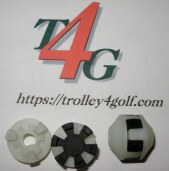 Stronger silent replacement parts, suits Hillbilly All Terrain, Compact and Hi-Lite trolleys. NOT Compact-PLUS or New Terrain Import trolleys. Can use on compact plus but some dressing on rear of wheel required to allow wheel to fit in .51 mm further. refurbish with bushes and tyres. Kit comprises of one new axle, two new clutches with pins, two new rear wheels. 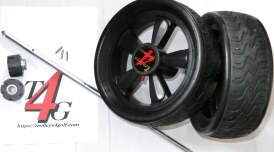 TOP QUALITY HILLBILLY GOLF TROLLEY BATTERIES. 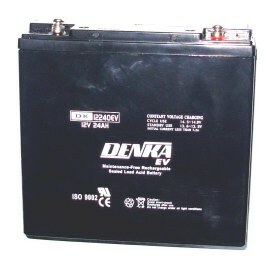 All types of batteries available.